Finally 2017 comes around! After the short break, Reggaeradio.it is back on air with original radio shows and big things a gwaan! Reggaeradio.it: reggae and black music in double language with news, interviews and fresh culture! Dopo la breve pausa di fine anno, Reggaeradio.it torna a on air con i radio show di palinsesto, le rubriche e tante altre grosse novità! 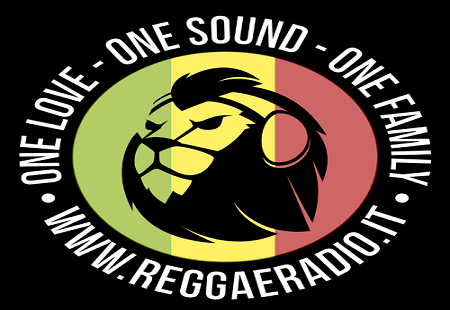 Reggaeradio.it: la web radio reggae e black music in doppia lingua con news, interviste e fresh culture!